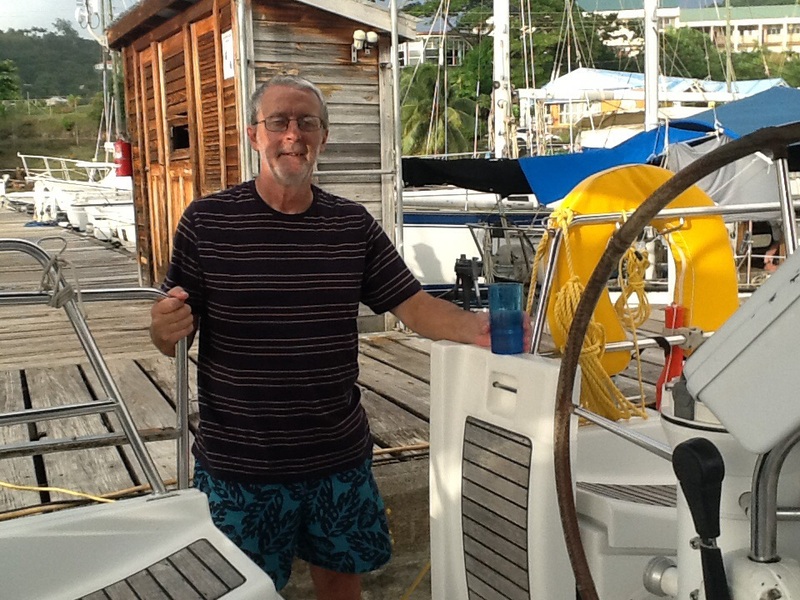 Continuing the research – but it’s hard! 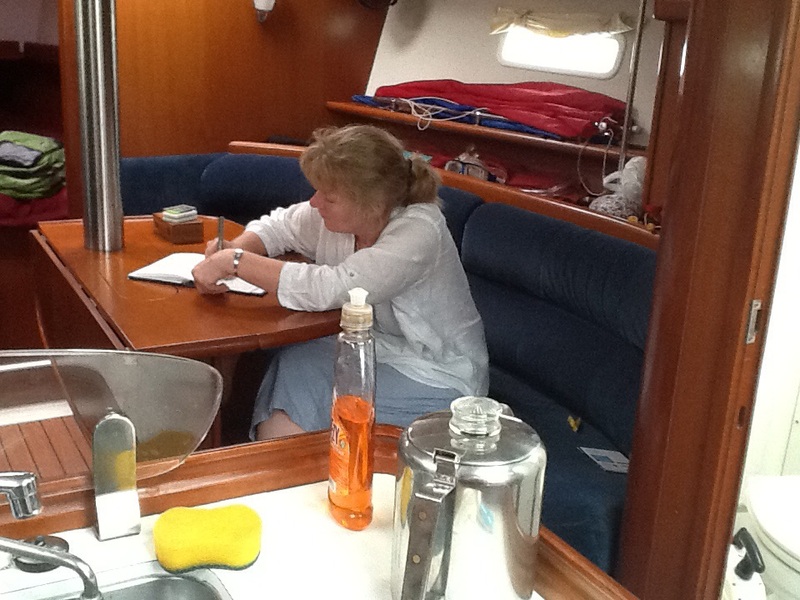 Writing this aboard my research vessel onda calor, in St George’s, Grenada. Havent thought about sculptures for days now but made good progress before taking this holiday. Almost finished sculpture number 4 before escaping to the Caribbean. 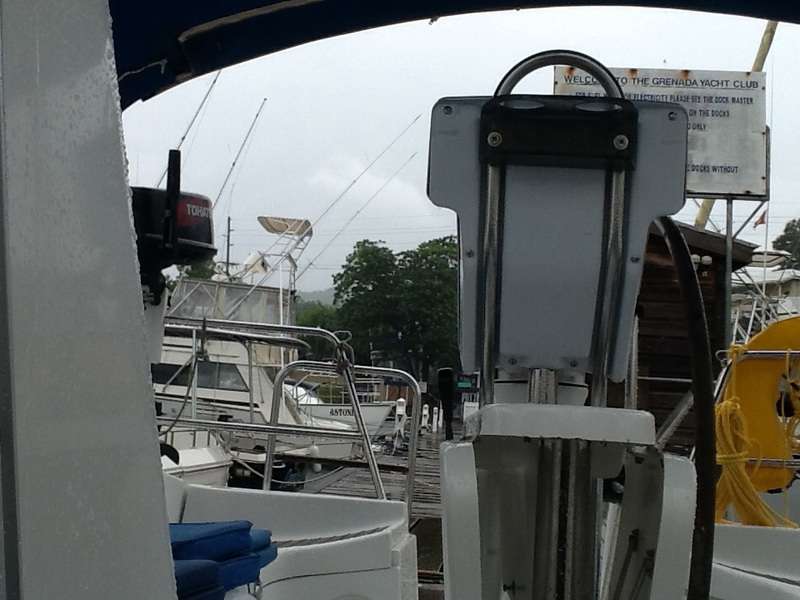 Sailing through all kinds of weather – hot sun, rain squalls, loss of visibility when it mattered most! When the turbulent seas crash over the boat it’s like taking a warm shower. Quite nice. This entry was posted in sculpture project on October 10, 2015 by robjohnsey.